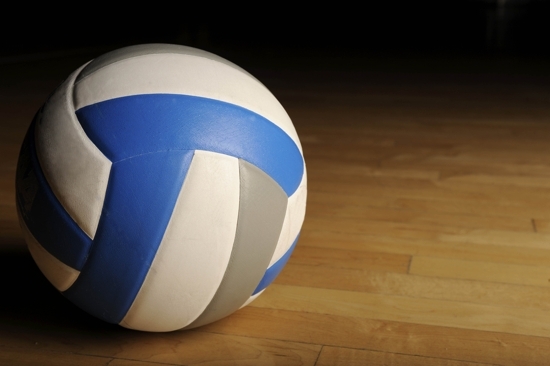 EAST TEXAS – The 2016 volleyball season came to an end last week and after deep runs from several area teams – including appearances in the state tournament from Leon and Iola – the postseason awards are starting to slowly trickle in. The Superlatives and All District selections for District 21-3A – comprised of: Anderson-Shiro; Coldspring-Oakhurst; Crockett; Hempstead; New Waverly; Onalaska; and Trinity – included several Crockett Lady Bulldogs. The Lady Bulldogs placed two team members on the 21-3A Academic All District list. They were Emily Cook and Sha Bess Treana Johnson. Receiving First Team All-District honors was CHS junior Dea’Junique James while CHS senior Shelby Corry was named to the All-District Second Team. The superlative awards for District 21-3A are listed below. The First Team All-District Selections from Anderson-Shiro were: Amber Diehl; Taylor Ross; and Hallie Eisenman. The First Team All-District Selections from Coldspring-Oakhurst were: Jade Robinson and Sarah Heflin. The First Team All-District Selections from Hempstead was Dereishia Davis. The First Team All-District Selections from New Waverly were: Kasey Lawson and Reagan Tremie. The First Team All-District Selections from Onalaska was Cari Wiggins. The First Team All-District Selections from Trinity was Taleyna Allen. The Second Team All-District Selections from Hempstead were Ka’Ayrra King and Jas’Lynn Glover. The Second Team All-District Selections from New Waverly were Kaitlyn Evans and Amber Walls. The Second Team All-District Selections from Onalaska were Brianna Cougot and Nikki Smith. The Second Team All-District Selections from Trinity was Sierrah Boggs.